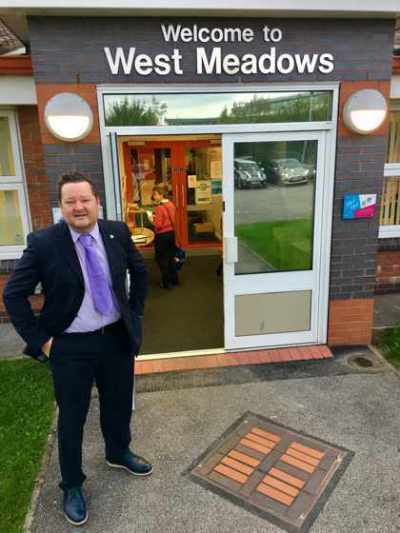 Welcome to West Meadows Primary School and thank you for visiting our website. We hope that by browsing our site, you will get a picture of our vision, our aims and the values we uphold. At West Meadows Primary School we strive to create a secure and happy environment which inspires high aspiration, success in all areas and creates memorable experiences. The happiness and well-being of all of our children is at the centre of everything we do. Through hard work and respecting ourselves and others, we develop and strengthen our wonderful, supportive West Meadows family. We aim to master key skills enabling children at West Meadows to become independent, creative, considerate to others and to maximise all talents and abilities. Our goal is for our children to leave us with the skills required to be successful in the 21st Century: problem solving, critical and creative thinking and successful team work. We are very proud of our #WonderfulCommunity; if you would like further information please do not hesitate to contact us.